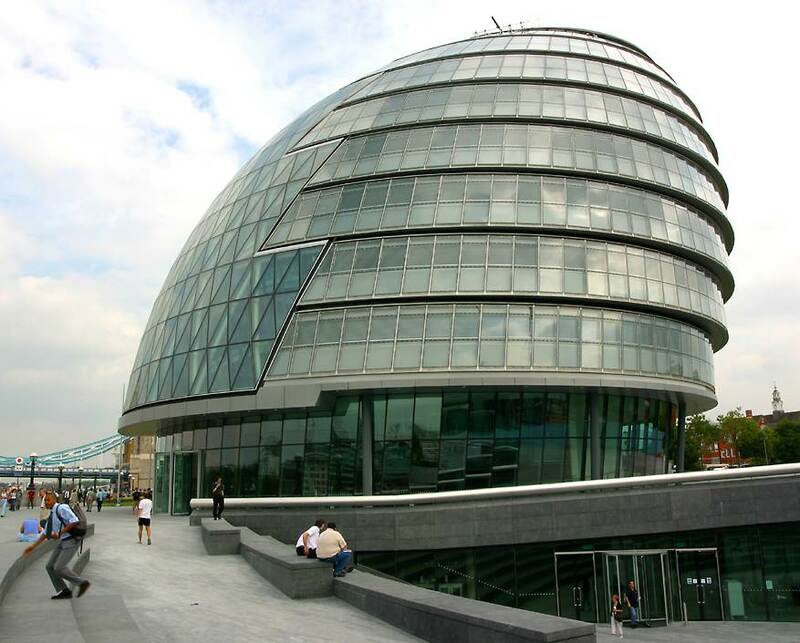 London is the capital of Great Britain, its political, economic and commercial centre. It is one of the largest cities in the world and the largest city in Europe. Its population is about 8 million. London is one of the oldest and most interesting cities in the world. London is more than 20 century old. Its buildings express all the different areas of its history. 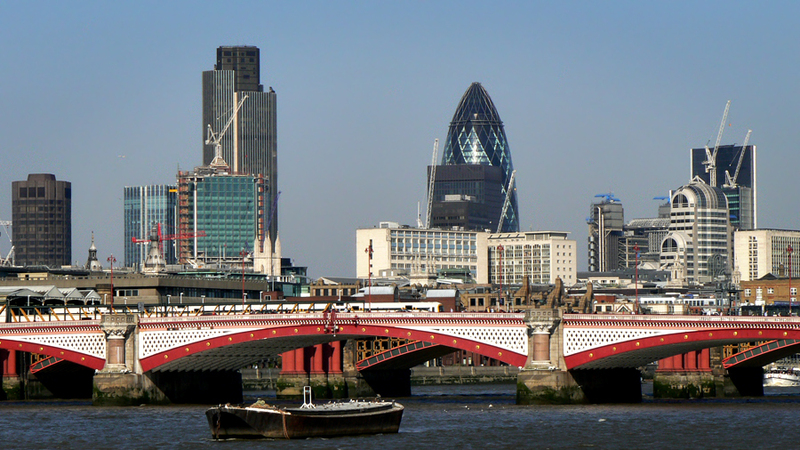 The heart of London is the City, its financial and business centre. Numerous banks, offices and firms are situated there. Few people live here, but over a million people come to the City to work. One expression that describes the City perfectly is "Money makes the world go round”. The political centre of London is Westminster. It is the part of London where there are a lot of offices.If you go down Whitehall from Trafalgar Square on the right you will see a small street where the British Prime Minister lives. He lives at number l0 Downing Street. Whitehall is a wide street leads to Parliament Square. The West End is noted for its historical places and parks. The West End is the area of wealth and goods of high quality. The West End is the richest and most beautiful part of London. It is the symbol of wealth and luxury. The best hotels, shops, restaurants, clubs, and theatres are situated there. There are splendid houses and lovely gardens belonging to wealthy people. The East End is the industrial part. It is the poorest district of London. There are a lot of factories, workshops and docks here. The streets are narrow, the buildings are unimpressive. The East End is densely populated by working class families.